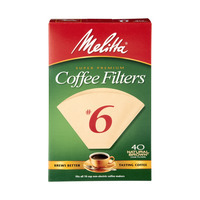 Melitta Coffee Filters are very complimentary products to filter your ground coffee. I read a lot of Louis L'amour westerns and detective books he wrote. Coffee plays a subtle part in all of the stories he wrote, without a filter it seems, coffee wise, that is! I love his books. Cowboys over the fire with coffee, detectives agonizing over a case yet taking time to enjoy a cup of java; hey, it's pretty clear that coffee is a player in our daily functions, in fiction and in real life, thank God. What is a coffee without a great filter, though? Nobody enjoys coffee grains in their coffee. 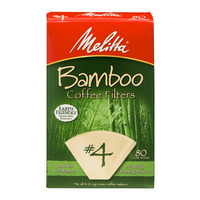 Just like a tea bag is a filter; coffee owns it with a bad boy filter for your coffee maker. Food Run Fix follows up with Melitta Coffee to brew through their quality filters! This page is for the working weary for which I am in total. 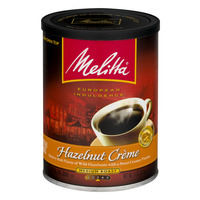 "100% High Grown Arabica Coffee - Measure two level teaspoons of ground coffee for each 6 ounces of fresh cold water. Use more or less coffee to suit your taste. 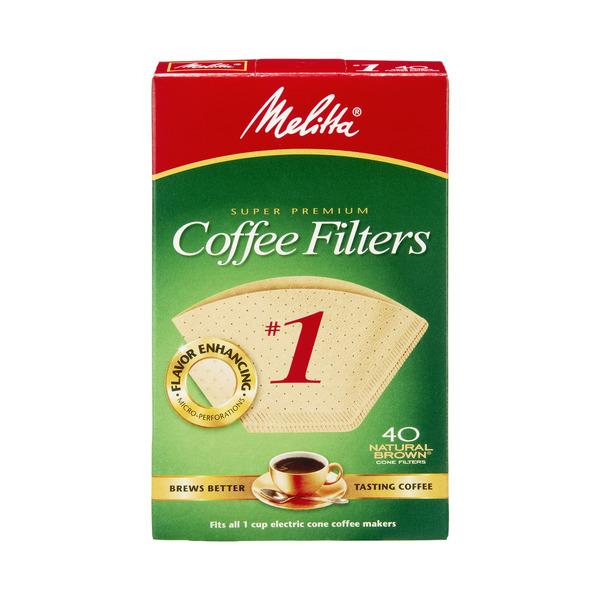 For best results, use Melitta® coffee filters. Sit back, close your eyes, and enjoy European indulgence. Storage: To help preserve flavor and aroma after opening, squeeze air from bag, close securely and store in a cool, dry and dark location." 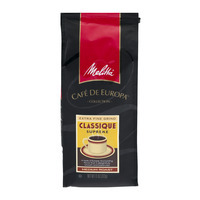 "100% Premium Coffee - Use 2 level teaspoons of coffee for each 6 ounces of fresh cold water. Our extra fine grind allows you to make a richer cup of coffee using up to 30 percent less coffee. Adjust the amount of coffee to suit your taste. For best results, use Melitta® coffee filters. To help preserve flavor and aroma after opening, close lid securely and store in a cool, dry and dark location." "Use 2 level teaspoons of coffee for each 6 Oz of fresh cold water. Our extra fine grind allows you to make a richer cup of coffee using up to 30 percent less coffee. Adjust the amount of coffee to suit your taste. 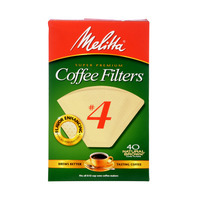 For best results, use Melitta® coffee filters. 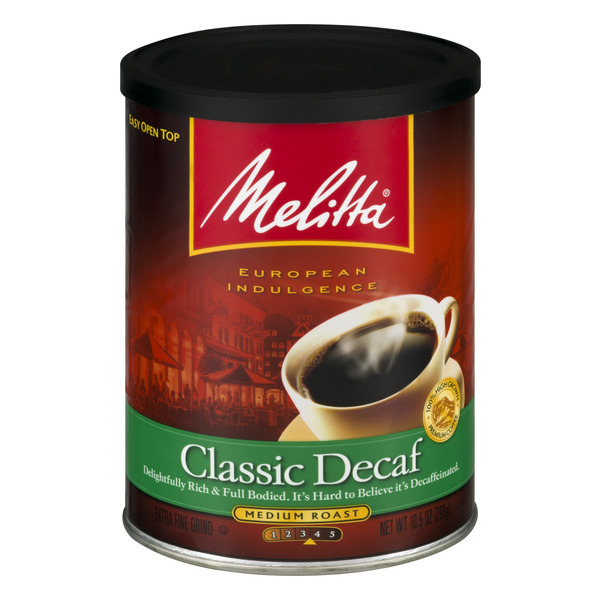 To help preserve flavor and aroma after opening, close lid securely and store in a cool, dry and dark location." "100% Premium Coffee - Brewing exceptional coffee: Use 2 level teaspoons of coffee for each 6 Oz of fresh cold water. 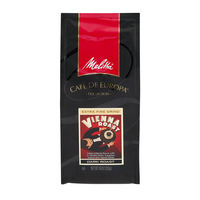 Our extra fine grind allows you to make a richer cup of coffee using up to 30% less coffee. Adjust the amount of coffee to suit your taste. 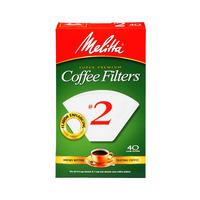 For best results, use Melitta® coffee filters. To help preserve flavor and aroma after opening, close lid securely and store in a cool, dry and dark location." 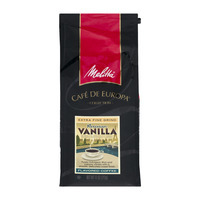 "Coffee, with artificial & natural Flavors - Brewing exceptional coffee. Use 2 level teaspoons of coffee for each 6 oz. of fresh cold water. 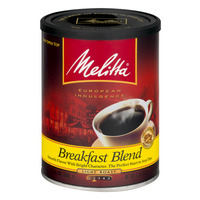 Our extra fine grind allows you to make a richer cup of coffee using up to 30% less coffee. Adjust the amount of coffee to suit your taste. 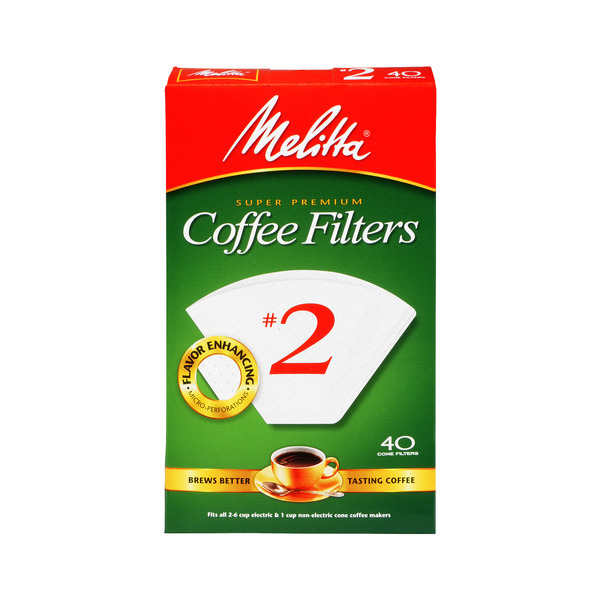 For best results, use Melitta® coffee filters. To help preserve flavor and aroma after opening, close lid securely and store in a cool, dry and dark location." 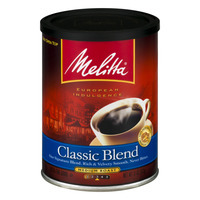 "100% Premium Coffee - Brewing exceptional coffee: Use 2 level teaspoons of coffee for each 6 Oz of fresh cold water. Our extra fine grind allows you to make a richer cup of coffee using up to 30 percent less coffee. Adjust the amount of coffee to suit your taste. 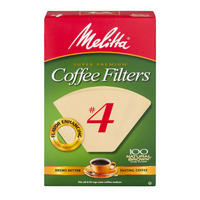 For best results, use Melitta® coffee filters. To help preserve flavor and aroma after opening, close lid securely and store in a cool, dry and dark location." 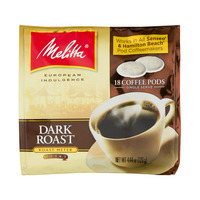 "Melitta® Coffee Pods Dark Roast. Works in all Senseo® & Hamilton Beach® pod coffeemakers. 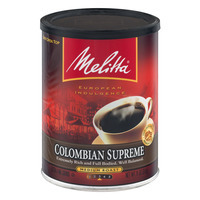 We select only premium high grown coffees from the finest coffee producing regions around the world. These top quality, hand-picked beans are then batch roasted and ground extra fine to release the full elegance of the coffee. An exceptional flavor that is always rich and never bitter."